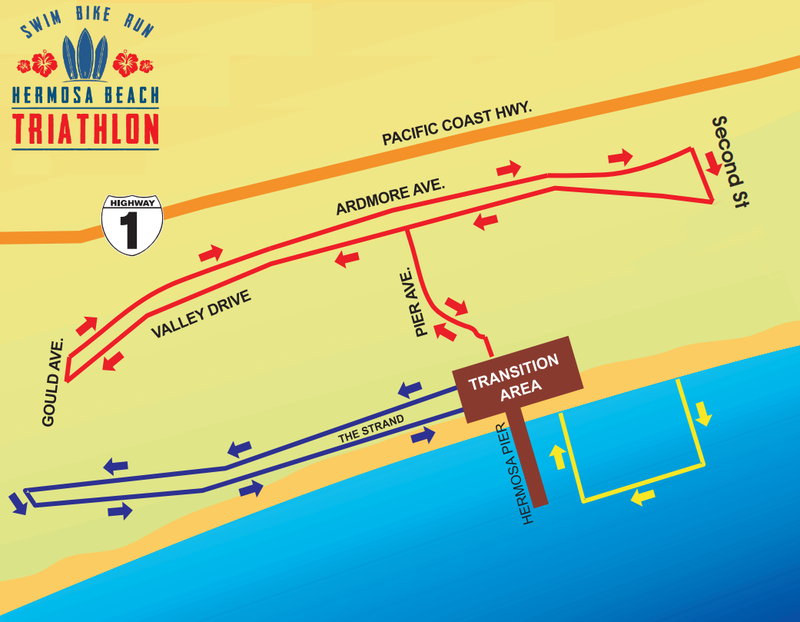 The Hermosa Beach Triathlon features a 1/4-mile ocean swim in the Pacific, 10-mile bike, and 3-mile run along the shores of Hermosa Beach. 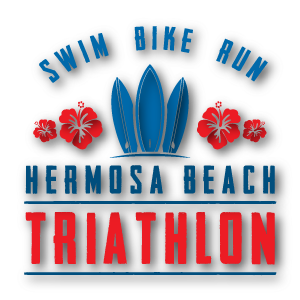 The Hermosa Beach Triathlon is an entry level event that welcomes triathletes of all skill levels. Whether you are new to the sport of triathlon or looking for summer training, this event is for you. 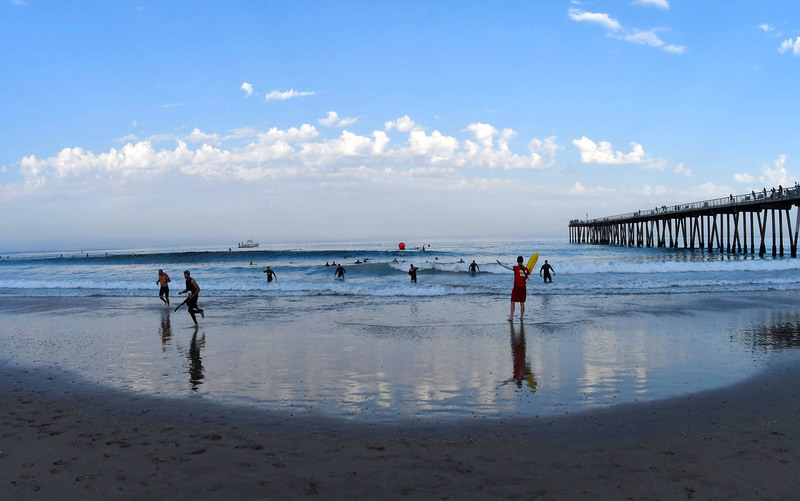 The event features a beginner friendly course in beautiful Hermosa Beach, California. 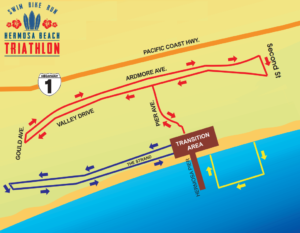 Bring your friends and family to watch you compete and enjoy a nice walk down iconic Pier Avenue, have lunch, sun bathe, or jump in the refreshing Pacific Ocean after the race. Your options here are endless!